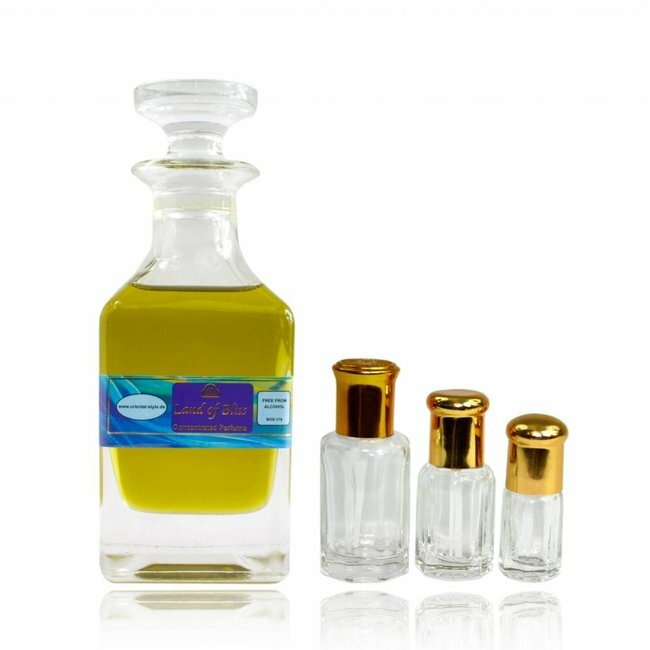 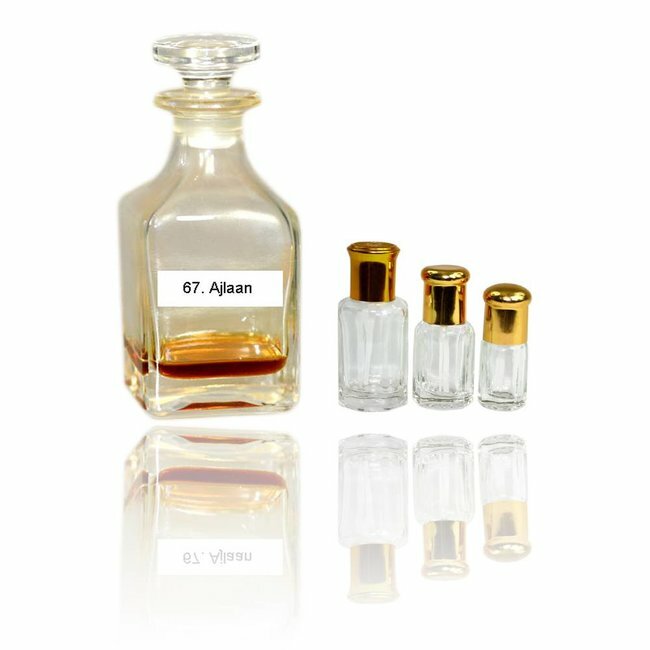 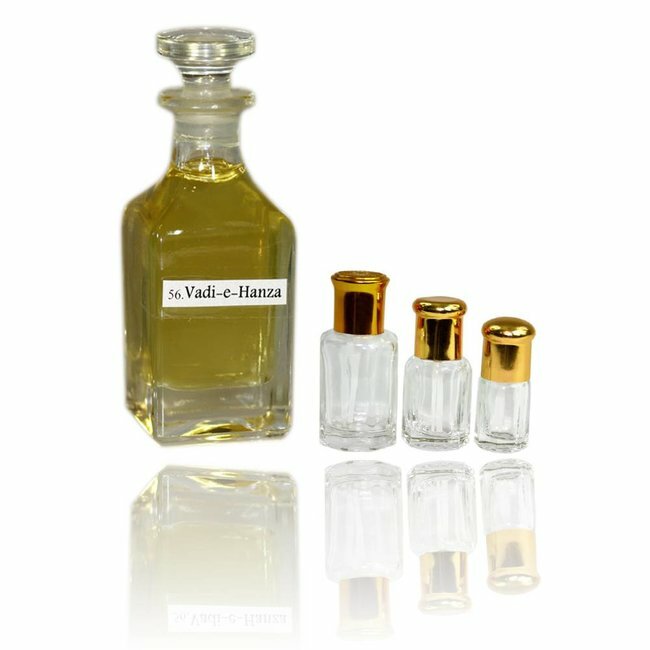 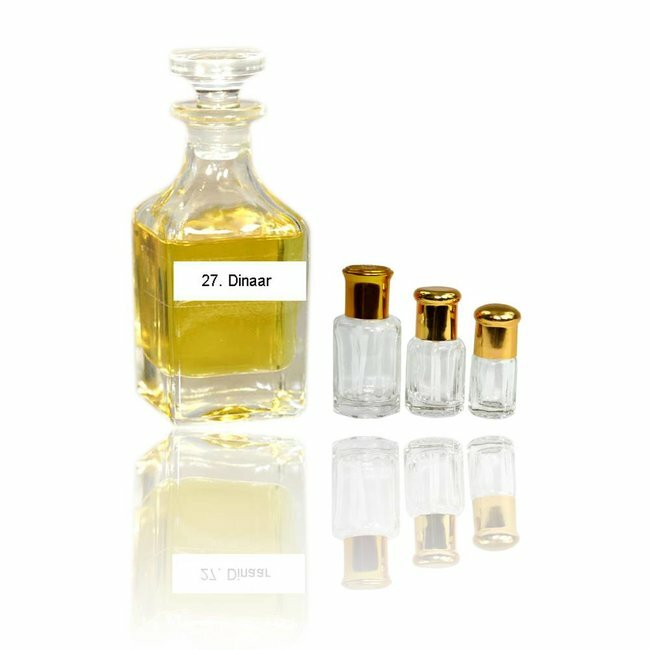 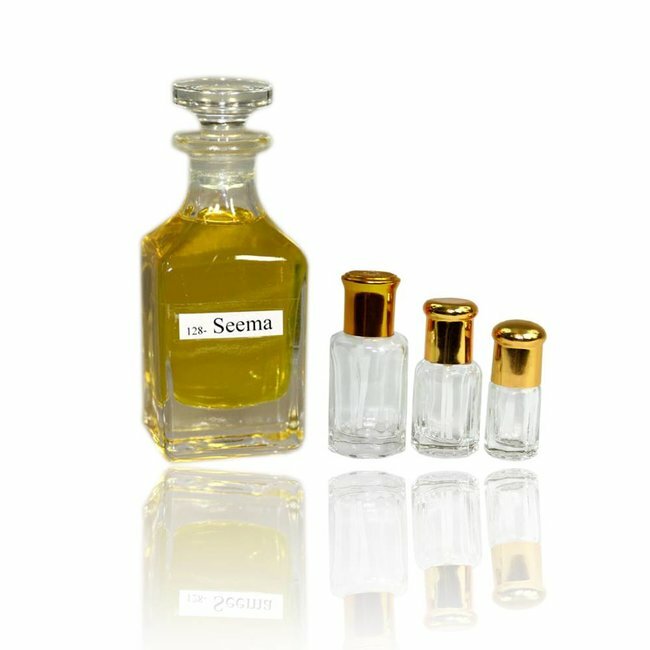 Perfume oil Rubeena by Swiss Arabian - Unisex, soft, sweet, fruity; non alcoholic perfume Read more..
Perfume oil Rubeena by Swiss Arabian - A soft, sweet and fruity perfume oil. 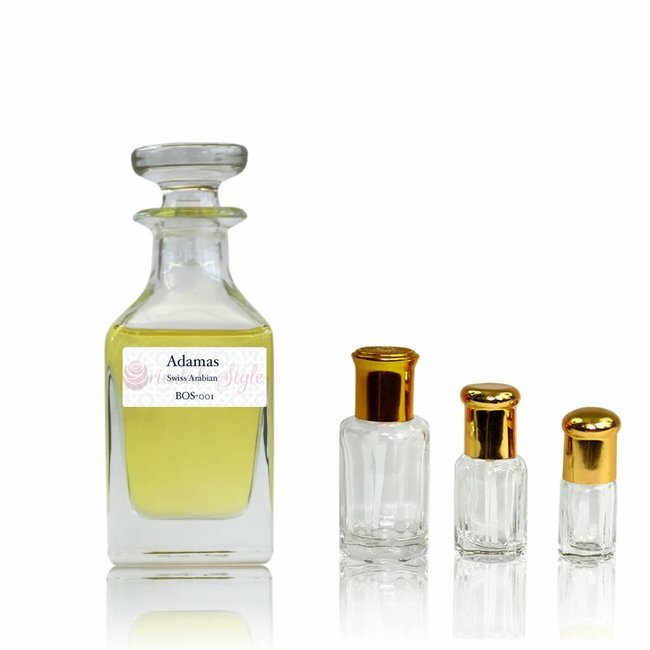 Enjoy the scent of a mixture of lemon and floral scents with accents of bitter orange, grapes and tangy wild strawberry. 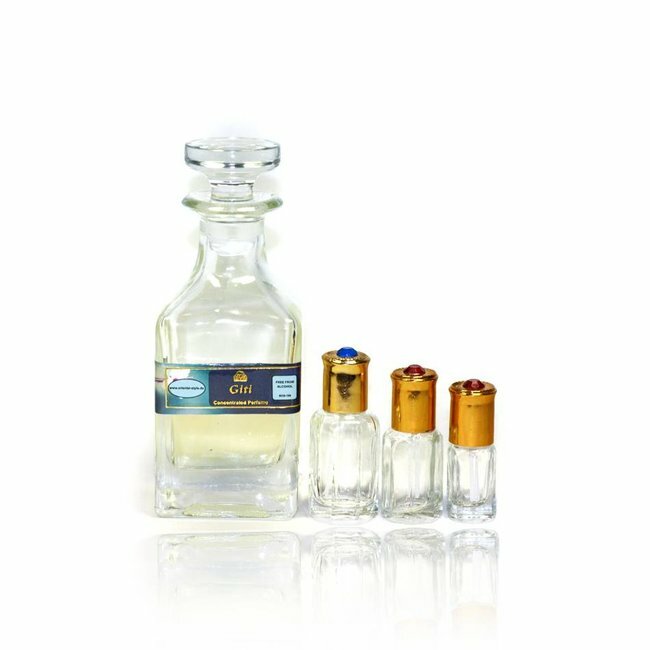 Beautiful accents here petals, pepper and berries with base notes of wood, aromatic vanilla and amber musk. 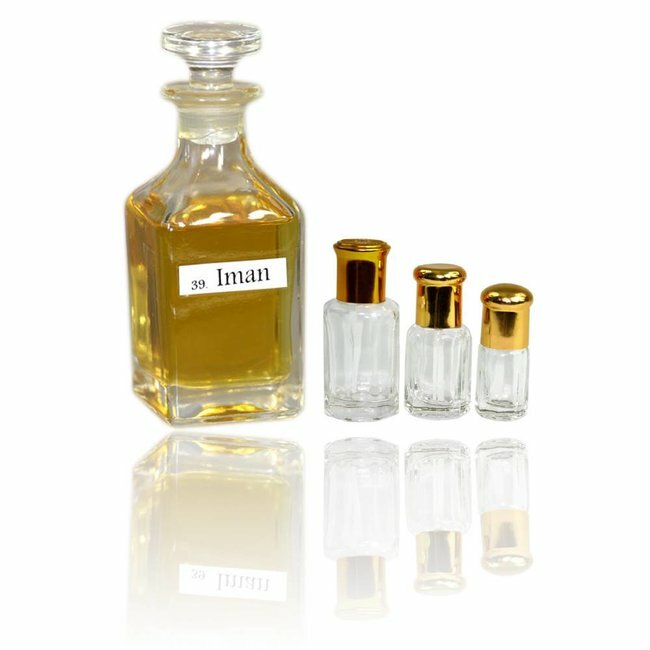 Giti - Unisex, fruity, floral, romantic, Amber; perfume free..
Perfume oil Land of Bliss by Swiss Arabian - Unisex, fresh,..